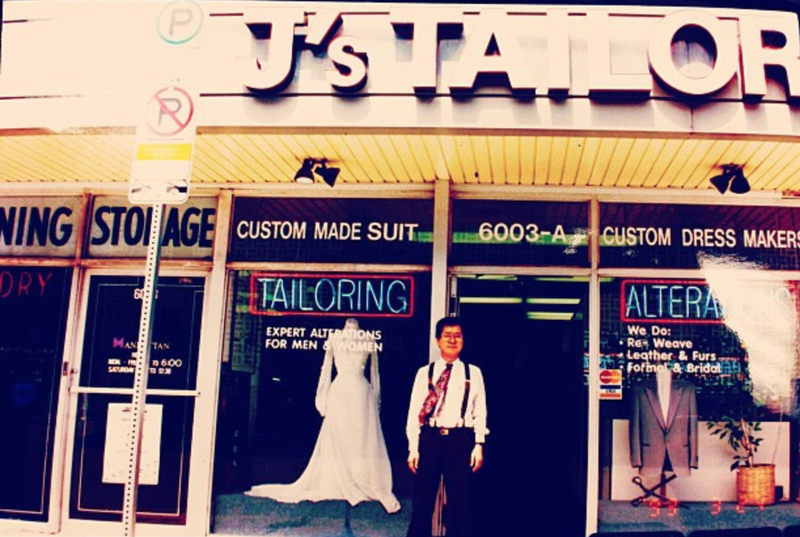 Jay, the owner of J’s Tailor & Cleaners, began his journey in 1970 in Seoul, Korea. At 14 years old, Jay had no choice but to drop out of school and immediately seek employment in order to eat, find housing and provide for himself. He eventually found employment at a custom-made suit shop in Seoul’s downtown area, where he started off as nothing more than an intern, bringing the coffee and utensils that professional tailors needed. Slowly, but surely, he began to learn how to make patterns, cut fabrics and sew pockets. Eventually, through observation and diligent study of fashion books, he learned how to make full custom suits. By the age of 23, he became a custom designer and tailor, designing, fitting, making patterns and crafting masterpieces. At the age of 29, Jay moved to New York with only $100 in his pocket. Jay found employment in New York at a dry cleaners as well as a sewing and manufacturing company, where he met Jackie, his current wife and mother of their three children. One year later, Jay moved to Dallas, Texas. After another six years working in another tailor shop, Jay had saved enough to open his own business. In 1991, Jay and Jackie founded J’s Tailor & Cleaners. Jackie and Jay have been together for over 30 years, and co-own J’s Tailor & Cleaners. Since the opening of J’s Tailor & Cleaners, Jay has gained the loyal business of numerous individuals within the Dallas area, even including a handful of celebrities. 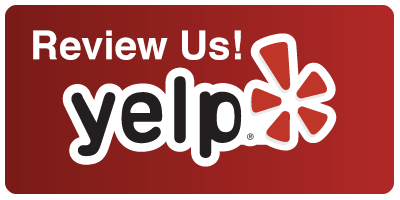 Jay has over 40 years of experience as a tailor and cleaner and provides his customers with unmatched expertise through each of his family-owned businesses’ services. If you are in need of tailoring, clothing alterations or cleaning services, don’t hesitate to call or come into J’s Tailor & Cleaners. For a complete price list, please visit any of our stores, and we would be more than happy to provide you with one. Did You Know You Can Dry Clean Your Leather Bags?